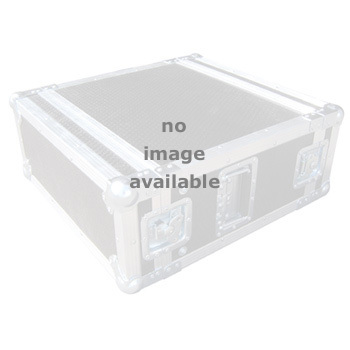 Behringer Xenya 802 Mixer Flight Case 5 out of 5 based on 4 ratings. 4 user reviews. Very pleased with the quality of my item. Thanks. 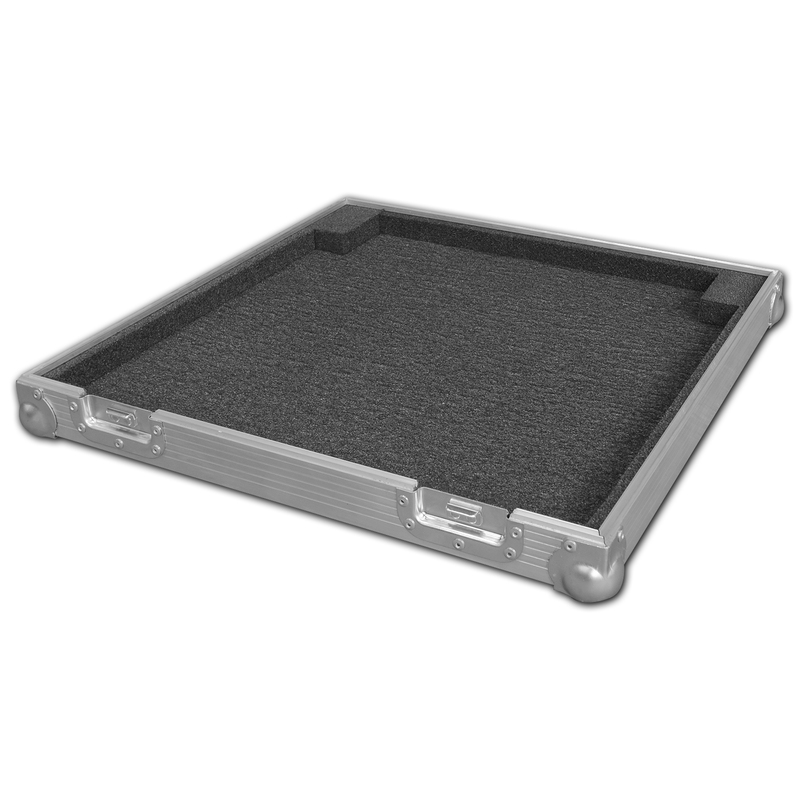 My flight case arrived in perfect condition, construction was solid and it was custom made to fit an Alto 1604 mixing desk, my mixer sits snug in the case and there is room for connecting wires. 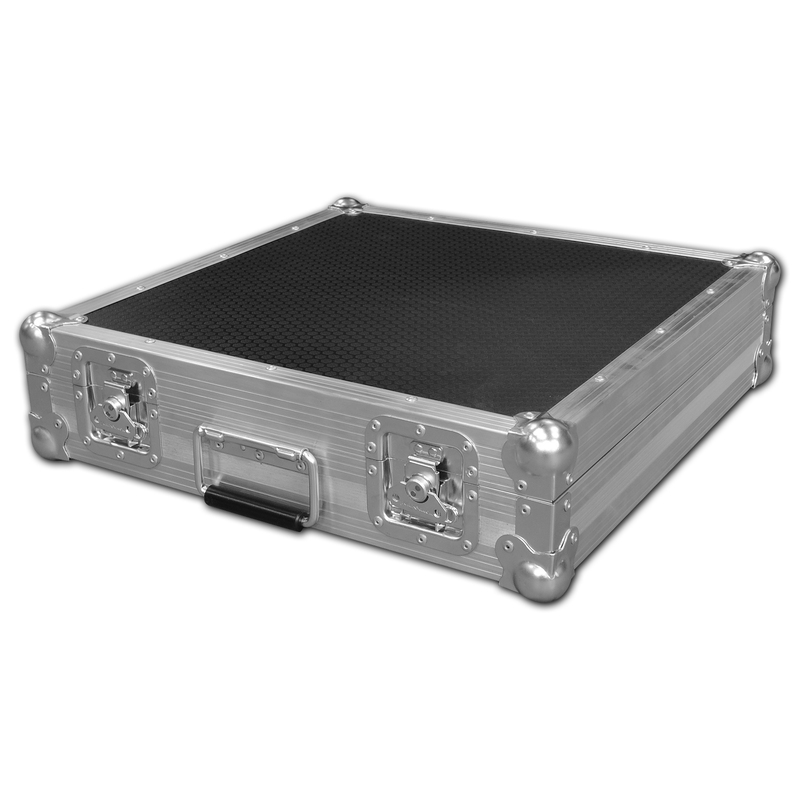 If I ever need another flight case I will not hesitate to contact the Flightcase Warehouse. Well dons guys a great product, highly recommended.